If you live in BC and apply the Canadian Tire Options MasterCard now, you can start automatically earn 3% back in Canadian Tire ‘Money’ on all grocery purchases when you pay with your Canadian Tire Options MasterCard (valid up to $12000 annually). AmEx cardholders can check your email, and you may find a targeted offer from AmEx. 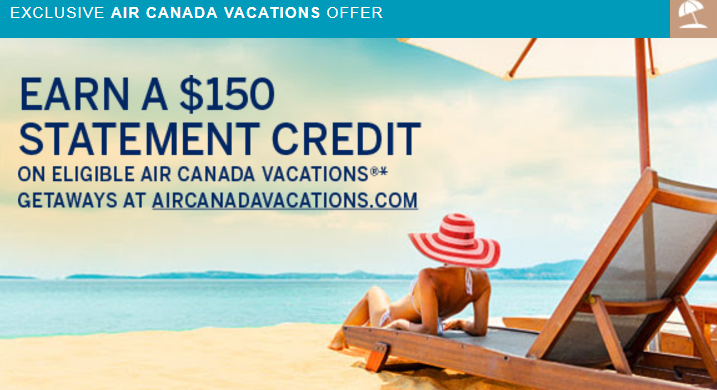 From September 18, 2017 to October 16, 2017, you can register your eligible American Express Card to receive a $150 statement credit (some people got an offer for $100 credit) on eligible aircanadavacations.com purchases of $1,000 or more (after taxes and applicable fees). 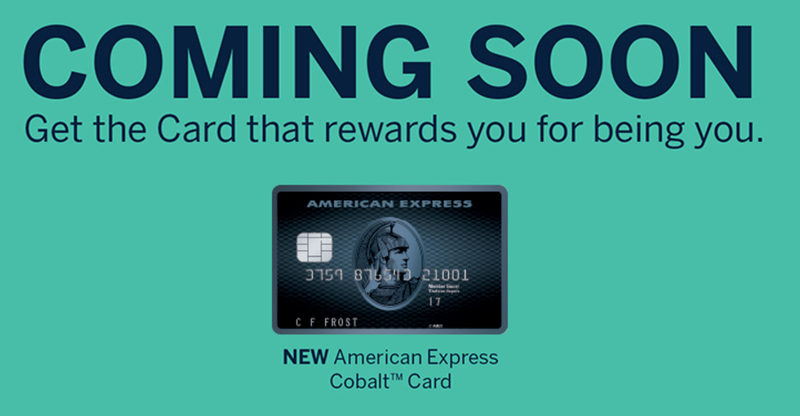 And there could be a new AmEx Cobalt card coming soon (probably next week). 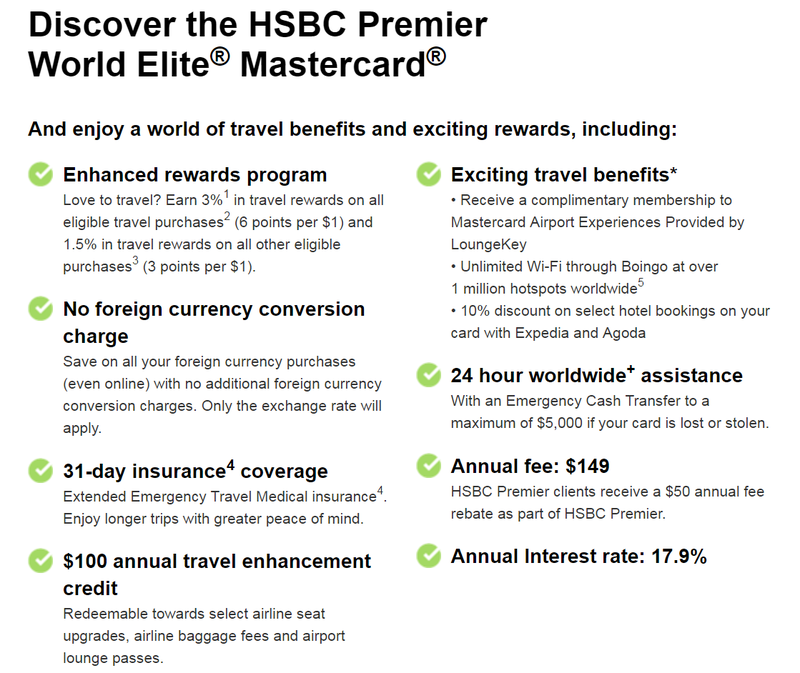 With this card, you may earn 5X MR points on Groceries/Eat/Drink, and 2X MR points on Travel/Transit etc. 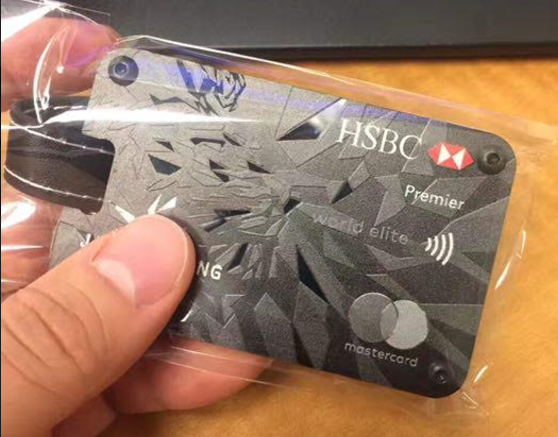 WOW, just cannot wait to see the details of this new Cobalt Card! 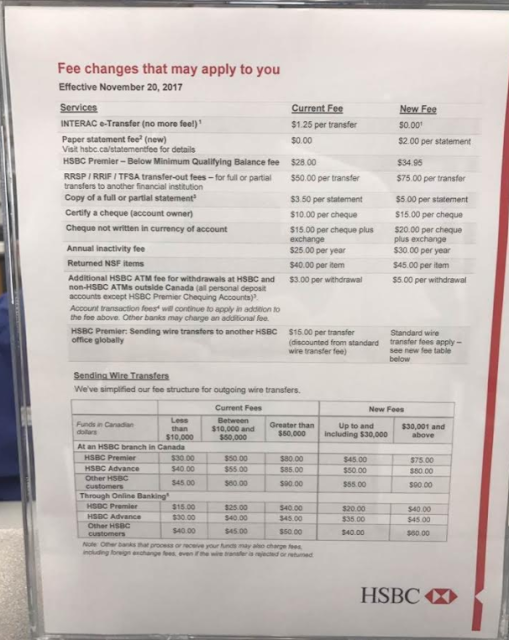 HSBC will increase their bank services fees, effective Nov 20, 2017 (please read the pic above). 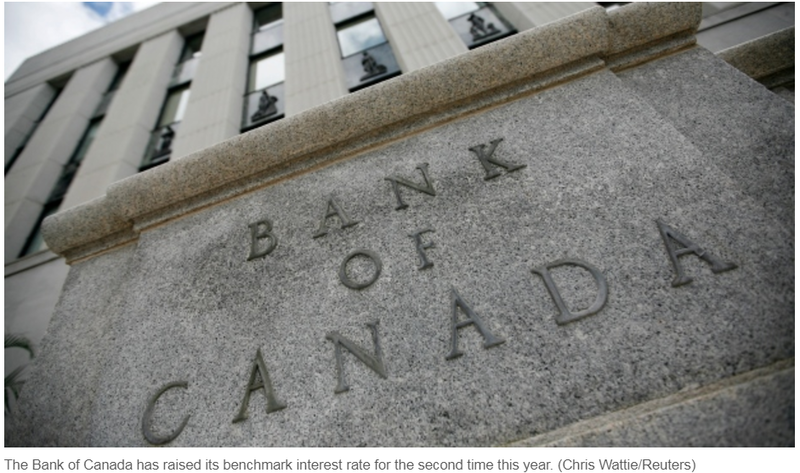 Only one good thing for the client is that HSBC will not charge any Interac e-Transfer fee after Nov 20. You can save $25 on $100 when you pay with Masterpass at London Drugs. Valid online only at londondrugs.com and m.londondrugs.com using Masterpass on minimum purchases of $100 within a single transaction, before taxes and shipping charges. Note: Gift card purchases are not eligible for this offer. 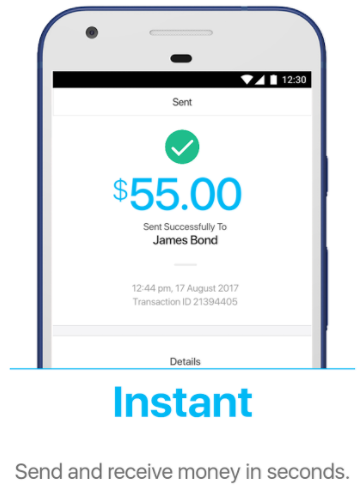 Any refunds for product returns will be based on amount paid after discount. 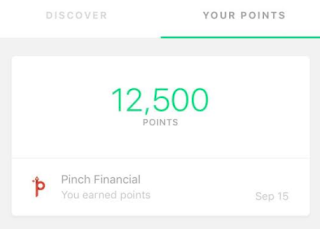 Earn 12,500 Drop points when you compare multiple home or auto insurance providers on mobile or on web. 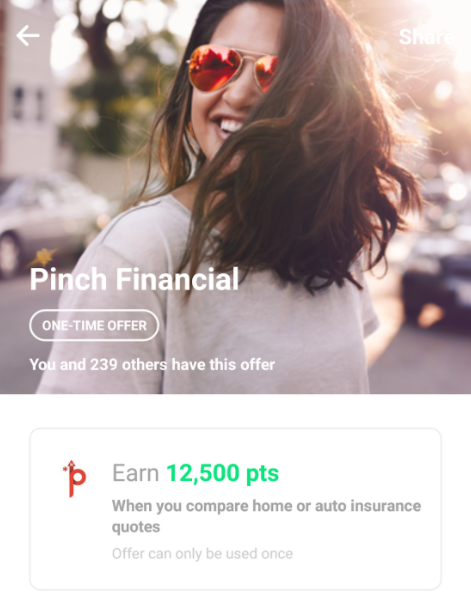 Click the link and then click on "Start a quote"
Please allow up to 5 days for us to verify with Pinch Financial that you've completed the offer. 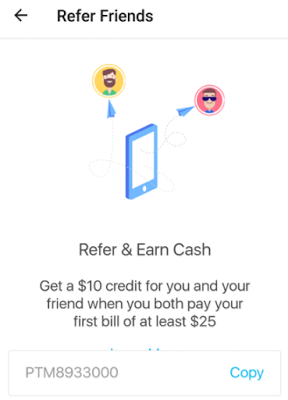 One of my friends used this offer, and it shows that the points appear in the account almost instantly. Welcome Bonus of 20,000 TD Points when you make your first Purchase with your Card. 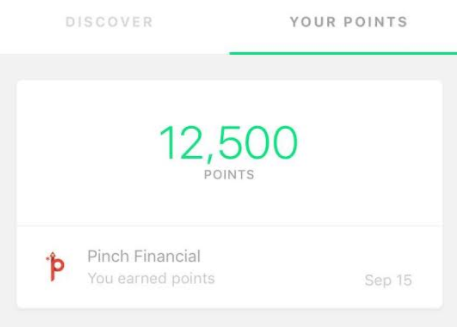 30,000 TD Points when you spend $1,000 within 90 days of Account approval. Offer ends Dec 3, 2017. Right now, all AIR MILES Collectors can travel using 20% fewer Miles and Onyx Collectors can travel using up to 30% fewer Miles on round-trip flights booked from September 5 to 30, 2017. 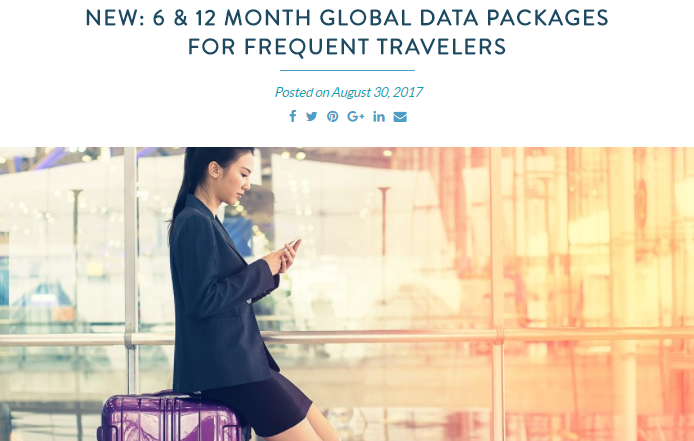 Book between September 5 and 30, 2017 for travel between September 19, 2017 and February 15, 2018. Blackout dates include: Oct. 5-10, 2017, Nov. 9-14, 2017, Dec. 20, 2017 -Jan. 7, 2018. 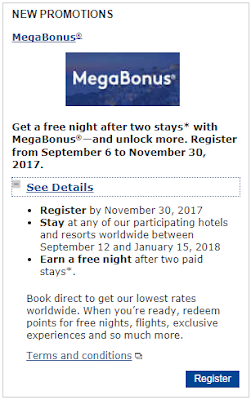 You can get 25% more miles when you transfer AmEx MR points to BA Avios from Sep 11 - Nov 12, 2017. This is a good offer for Canadian AmEx card holders. 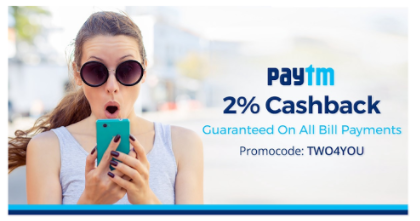 I remember the last similar offer is almost like 3 years ago. The 2017 edition of Air Canada's Earn Your Wings has started. 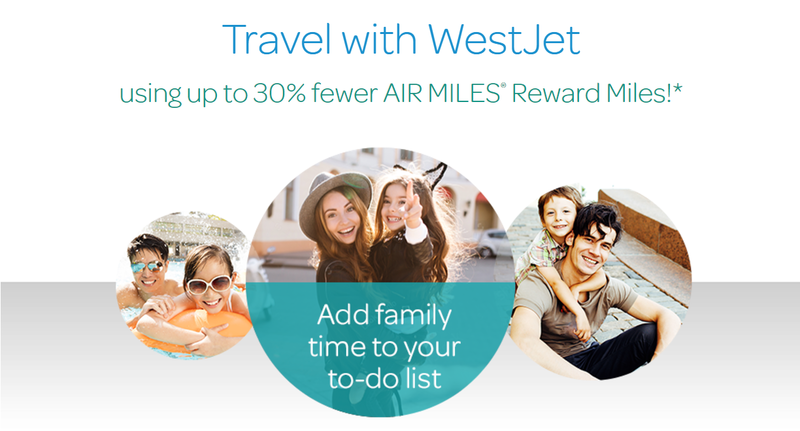 You can earn thousands of bonus Aeroplan miles from this promotion. 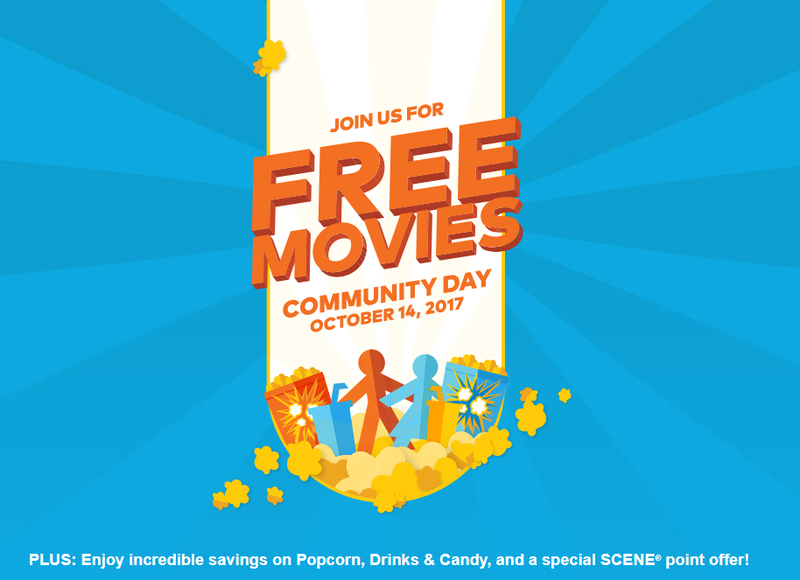 In order to be eligible to participate, you must be a Altitude member and/or have received the Earn Your Wings promotion registration email.